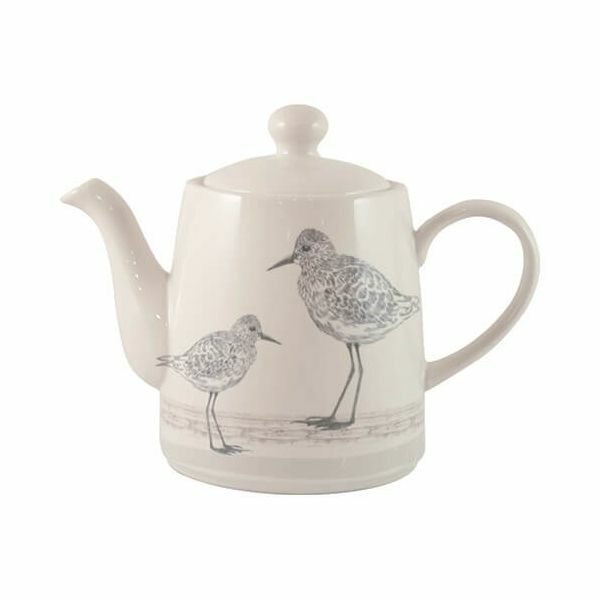 The Sandpiper Teapot is made from durable ceramic and hand crafted for this Sandpiper collection. The Teapot is ideal for serving afternoon tea for friends and family. Part of a collection this Teapot makes a lovely gift. Dimensions 14.6 x 11 x 12cm.